Are you bored of learning grammar rules and looking for creative ways to learn a new language? Then Glossika may be a great choice for you. It is a creative language learning method created by American language linguist Mike Campbell. Let’s have a closer look. Glossika is a popular language learning tool that helps you to learn lots of new vocabulary and sentences. Instead of learning a thousand rules of grammar, they prefer to teach you how to speak a new language. Glossika has a very healthy approach to language learning and it has received very good feedback in a polyglot (=language learners) community. In Glossika you will learn lots of very practical sentences that you can use in your every day life. It doesn’t stop to learning only the basic, “Hello! How are you? I am fine, thank you. etc” They will teach you THOUSANDS of new sentences so you can achieve fluency in your target language. Glossika is constantly adding more languages to their arsenal. Currently you can study around 35 languages and the number is rising. I am quite sure that your target language is also in Glossika. Their programs include even some very exotic languages like Icelandic, Lithuanian, Mongolian and more than 5 different accents of Chinese. This video will explain what is the main idea behind Glossika Language Training. Enjoy! => Take 30-Day Free Trial in Glossika! Many language programs are created by polyglots who speak many languages fluently themselves. 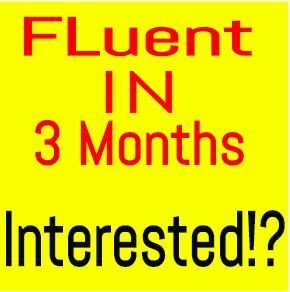 Fluent in Three Months Premium, Mimic Method, LingQ, etc. Founders of those programs speak 5-20 languages fluently which makes them good language teachers. Somebody who has gone through the process of mastering new languages, knows something valuable. I always recommend from those who have already done what you want to achieve. 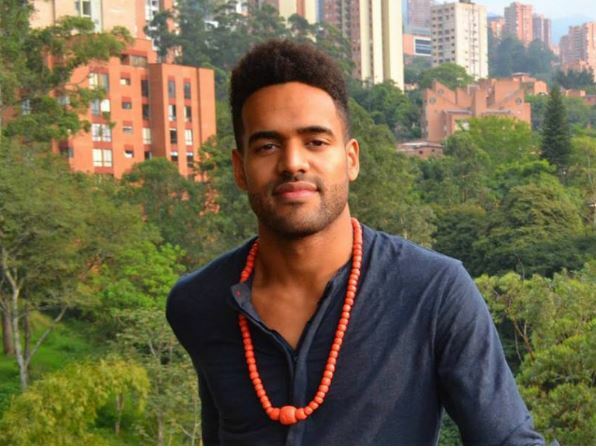 The founder of Glossika is an American linguist called Mike Campbell. I don’t know how many languages he exactly speaks but people say that he has advanced skills in an astounding number of languages. Campbell is a real expert when it comes to learning languages so I certainly trust in his methods. What Are the Main Benefits Of Using Glossika? All those things are very practical and useful. You can learn all this by listening and/or by reading. That’s a big benefit because then you can learn your target language also on-the-go. Glossika course gives you 10 months of content (on suggested schedule of 20 min/day). I believe that you can already have fluent conversations after going through all that material. What Are the Cons of Glossika? Some people who have used Glossika a lot say that it works better as a “supplement” rather than a primary language learning tool. I think that you can reach the fluency by using only Glossika. On the other hand, it’s always good if you are practicing your target langauge in several different ways. Then you will maximize your learning and not get stuck. Who Is the Glossika for? In my opinion, Glossika is for anyone who is bored with a typical “Learn tons of grammar” -approach and wants to try something more effective. They will not teach you endless language rules but rather concentrate on more practical things. Most Glossika languages has three levels: Fluency 1, 2 and 3 so you can choose a suitable level for you. What Is the Price of Glossika Courses? 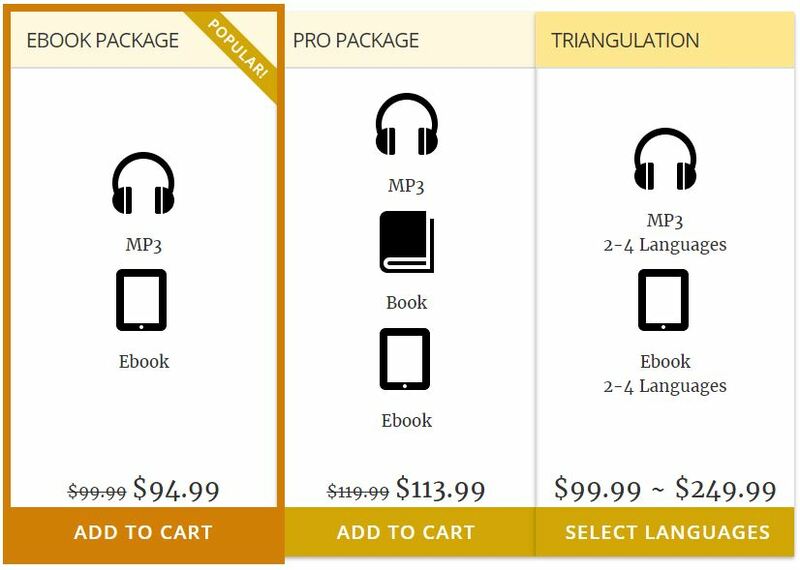 If you buy their Spanish audio lessons and eBook, the price is $94,99. But if you buy a few languages in a bundle you will get a discount. If you are planning to learn several different languages with Glossika, I recommend taking advantage of their discounts. Conclusion – Is Glossika Worth It? If you compare to local language courses, the answer is: definitely yes. Then if you compare to other language learning tools like LingQ of Fluent in Three Months Premium, the answer is: it depends. It depends on what kind of studying do you like. Glossika is very different that many other language learning methods but it’s very effective. Many people are reporting wonderful results after using Glossika. I think that the best way to find out if it’s worth it, is to try it out yourself. You can have a 30-day free trial of their premium version so you don’t need to pay a single penny if you don’t like it. 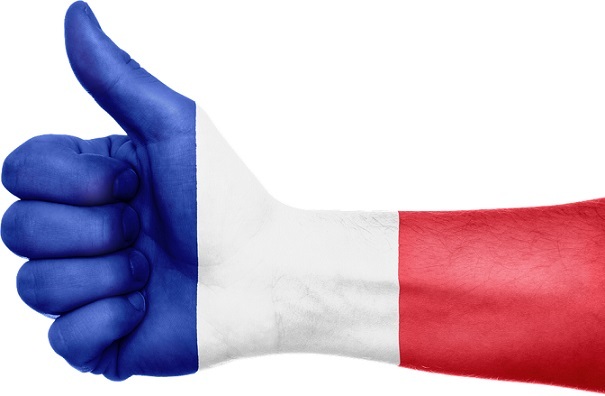 But I am quite sure that you will like it like many other language learners have liked too. Have you used Glossika Language Training? What did you like? This sounds like a interesting way to learn a new language. I really like the idea of learning practical things you can use as opposed to endless grammar. I am moving to Spain in a few months so I need something that will give me practical use as quickly as possible. Can I ask, what is the high level process cycle of learning? That is, do you typically start a lesson by listening to an audio, reinforcing it with repeating phrases, and then read the same piece to get a visual of the words? How does it all hang together? moving to Spain sounds very good. I have also lived for 3 months in Fuengirola (it’s in south near Malaga). I believe that you can choose what is the best way of learning for you. Some people prefer learning by visual (reading) but I prefer to learn languages with my ears. Children learn by hearing and I believe it’s one the most effective way of learning languages. At school, I struggled with French and German. It made absolutely no sense to me. The Glossika method sounds excellent. I think if I had been able to learn just the phrasesI needed without worrying about grammar I may have done a lot better. We were taught words like window, table etc which was quite easy. It was putting them together in a sentence that I could not manage. I think Glossika would have been a great help to me back then. It would have made learning languages much.more simple and easy. I totally agree with you. Many times school methods for learning languages were not so effective. However, I believe that it is changing little by little. It depends on what they teach in the University for the students who will become language teachers. I think that they should teach more with these modern resources like Gossika, LingQ, Duolingo, etc. At least my results have been very good with this kind of learning tools. Yes you are right, some of the language schools teaches only the words and the name of the things. But for me your language school should teach you how to use every letters or words in that language and what are the rules so you can make sentences using that language correctly without violating any rules in that language. @Margaret I must confess that what I have encountered so far with my participation and membership in this platform LanguagesAreEasy has been so wonderful, I really wish I had access to this community while I was still in school. It would have been a great help with some of my language lessons. Although I didn’t get to use some of these applications back then but I definitely believe it’s not too late for me to make very good use of some which I’m doing already. I enjoyed reading your post, as I’ve always been interested in languages, but I was never good at it in school. I’ve lived in Denmark for 10 years and I still struggle with Danish (although I’m not the only one who struggles with Danish!!). My partner has been studying Japanese for many years, and he still struggles with it, so I think we should give it a try. I think making mistakes is important and most of us are so afraid to make mistakes. Our 4-year-old son is pretty comfortable in Danish, English and Japanese, and we see that he is not afraid to say what he hears. I think the passion is also really important. your son is a great example how to learn new languages! Kids are great because they are not afraid of making mistakes. When I ask my niece to speak some Spanish or French, she just says something even though she wouldn’t know how to speak them. I have always taught her that she can learn whatever she wants to. I am 100% sure that your partner will learn Japanese if he wants. It start with a good mindset. I believe that any language, even Japanese, is easy because kids and even animals (dogs) can learn it! It just requires enough practice and some persistence. There will be some mistakes along the way but that is just a normal part of a journey. Wish all the best for your language studies! I have always struggled with learning languages. But maybe part of the reason being was that it was so boring back at school. Now this type of course looks way more interesting, practical and usable. I like that they teach you things that you can use. I wonder how long it will take me to learn Spanish from scratch? many people have had exactly the same experience at school. I remember that I was afraid of English lessons at High School because I didn’t like making mistakes. Nowadays I embrace mistakes in language learning because they are the proof that you are trying. I believe Glossika will already take you far with Spanish. I recommend using also other online resources at the same to reinforce learning. 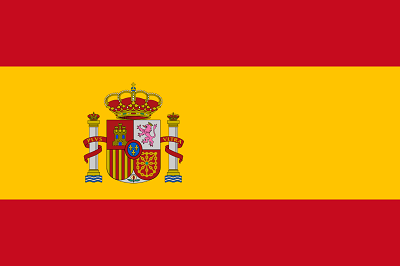 You can become fluent with Spanish resources online. Have a look at LingQ and Italki. If you are using LingQ, Glossika and Italki (at least some of them) daily, you will become fluent in Spanish over the time course. If you need any help, let me know. I speak Spanish fluently so I can help you with that. Great recommendation, my wife is trying to learn English. She is always asking about sentences. She wants to learn full sentences vs vocabulary. This sounds like a program she will like. I’m going to show here this program. I’m also going to try out the Spanish lessons see if I can take my Spanish to another level. Glossika will be then a very good tool for your wife because it will teach her lots of new sentences. They have also courses for Spanish so something that you will benefit too. Let me know afterwards what did you like. I think Glossika is going to be a fun filled learning experience, plus a lot of people will prefer using this tool since it breaks the barriers of conventional language learning standard which includes grammar and it’s proper way of use. You are absolutely right @Roope. Everything depends on the willingness of someone to learn no matter how difficult and demanding such task might require from the individual involved. Yes it’s understandable that the cost of making use of Glossika is high but it’s going to be worth it on the long run considering the benefits it would afford you in mastering several languages. One of the things that deter people from learning a new language is the necessity of learning complicated grammar rules. You, of course, should know the grammar if you want to use the language better. However, if you just want to learn a communicative language, you can do by memorizing words and sentences that are very common in that language. I will have to check this program to know more about this. Yeah, grammar is the thing that hold many people back. I’ve noticed that many times you learn most grammar rules “naturally” just by studying sentences and reading/listening texts. However, I still do grammar mistakes with English so I could improve. On the other hand, most people do grammar mistakes even with their own native language so being perfect with grammar is quite challenging. Whether your desire to learn a language is to use it in your academic field or use as a communicative language, it is very important to know the grammar rules. If you do not use grammar correctly, you will never be able to use the language properly. However, learning things that you will be using and avoiding things that are not necessary for you is a better way of learning a new language. Yes, grammar may be important but the most important thing is just to get the message through. My native tongue is Finnish but I don’t speak it grammatically correctly because I talk it with my own dialect. Most English native speakers also speak grammatically wrong because they have own accents and dialect: England, U.S., Australia, Nigeria, etc. The quote” I think that you can reach the fluency by using only Glossika” Ths sounds interesting compared to other method. This does not focus only in learning new language but also in fluency of every word. This is the perfect way for people who want to learn quickly in an specific language. That’s true. Glossika is a comprehensive tool compared to some other ones. This is really interesting, it’s definitely going to be helpful in aiding one learn a new language, although it’s a little bit costly to make use of Glossika, but as long as it helps one to arrive at his or her set goals of learning new language and correct grammar, then it’s definitely worth it. Yeah, I think paying for education is usually worth it because it will pay itself back several times in the future. And I think it’s good that there are many different kinds of resources for learning languages to speed up the process. This is absolutely true, not everything can be learnt within the four walls of the university, at times, other necessary steps are taken to make a more impressive and an improved process from the people that rely only on what they are taught in the school. The fact from what you reviewed about the Glossika as a language learning tool is that one could get to learn so much about how to speak a new language instead of just learning the single words. This is the right program for any language learner that is looking forward to communicating straight away in the new language, but the downside of the whole thing is that most of their packages are quite expensive for a low income earner might not be able to afford at the end of the day. I see. Well, that’s not the problem because there are so many other great language learning programs that I have shown on my website. Many of them are also entirely free. For example, here is an article of free resources to learn a language online.